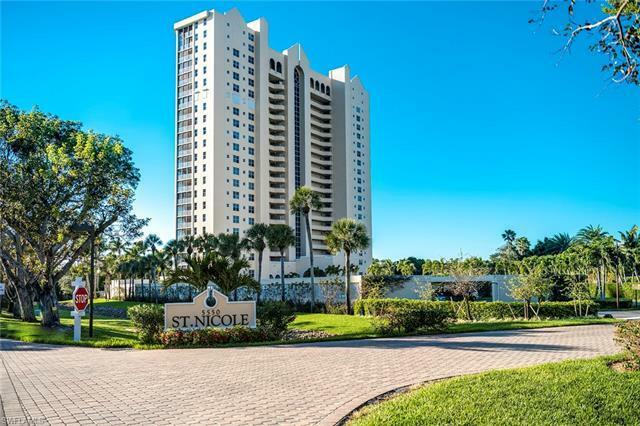 Spectacular views of Clam Bay, Gulf of Mexico, and Nature Preserve from this spacious 16th-floor condo in Pelican Bay. The open floor plan with stunning views from every room lends itself to an airy and light feel. The kitchen has been recently remodeled with new appliances, white wood cabinets and granite counters. The spacious living area opens up to a lanai overlooking the Gulf and Clam Pass. The spacious master with large bath with walk-in shower, Jacuzzi tub, double sinks and walk-in closet opens to a second large screened in balcony off of the master perfect for enjoying the Gulf breezes.